What’s the Difference Between Digital Lenses and Standard Lenses for Eyeglasses? Home » Eyeglasses & Contacts » What’s the Difference Between Digital Lenses and Standard Lenses for Eyeglasses? If you tend to be skeptical about new technologies and prefer to stick with what you already know – then you may be scared off by the concept of digital eyeglasses lenses. 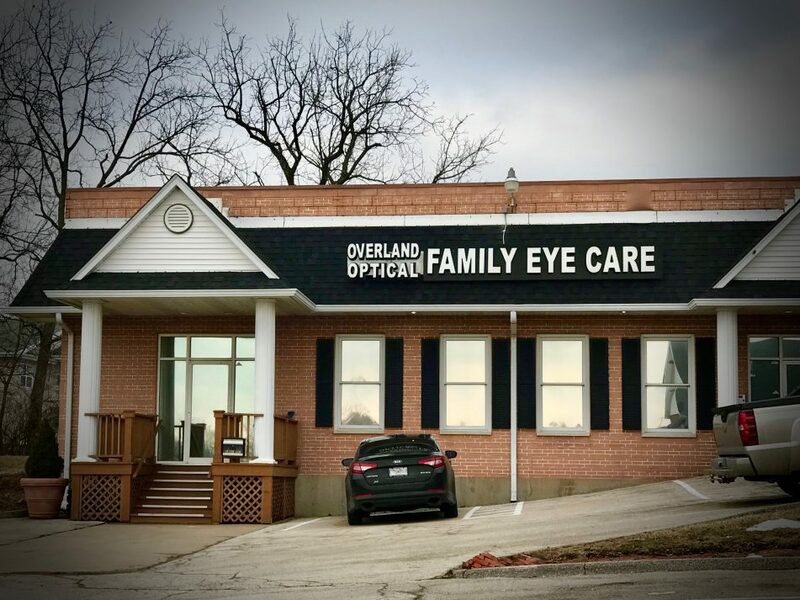 However, we’ve been serving patients with expert vision care for over 30 years in St. Louis and St. Charles, and in that time, we’ve seen a lot of new developments in eyewear... and we reassure you that digital lenses are much more than some newfangled invention that’s all hype. In contrast to traditional standard lenses, digital eyeglasses lenses offer crisper, clearer vision all around. No matter what your prescription, digital lenses will upgrade your visual experience. Also called “free-form” lenses, digital eyeglasses lenses are high-definition eyewear. Most standard lenses are made using an abrasive grinding process, but digital lenses are made with advanced laser technology. This method relies upon computer-controlled surfacing equipment that produces lenses close to six times clearer than traditional lenses. What makes digital fabrication technology so much better? OK, so the process of crafting digital lenses uses lasers and computers. While that definitely sounds more modern, how are the products superior to standard lenses? First of all, the equipment is simply more precise than conventional, old-fashioned tools. Digital technology allows for surfacing your lenses in power increments of 0.01 diopter, in comparison with traditional eyeglasses lenses that can only be constructed in 0.125 to 0.25 diopter increments. To craft your digital lenses, your eyes will be scanned by a specialized device that records numerous data points on each eye. This mapping device collects minute variations in the surface and shape of your eye, which is the secret to optimizing the precision of your digital lenses. In addition to greater precision, digital lenses can also be custom-designed for each individual, taking into account the lenses position in your eyeglasses frames, the size of your frames, different viewing angles (such as when you look to the side instead of straight ahead), and the placement of your pupil within the outline of your eyeglasses frames. What does all this mean for you when you look through your digital lenses? It means that you will see a wider field of vision with impeccable clarity, sharper images, and be able to differentiate between light and dark with subtler distinctions. Are there digital lenses for every vision prescription? Yes, just about everyone who wears prescription eyeglasses can benefit from digital lenses. They come in single-vision, high-index, and progressive types – all thin and lightweight to offer high comfort for long wearing times. If you wear progressive lenses, the standard types are made using pre-molded templates that are generic. This is a far cry from the digital progressive lenses that are personalized for every person’s prescription. The level of customization minimizes distortion and smooths the transition between near and distance vision. Digital lenses also come in a range of tints and with treatments such as anti-reflective coatings and photochromic features. Besides prescription digital lenses, you can also purchase non-prescription digital lenses that are made especially for computer usage. These lenses have built-in blue light protection, which can prevent future complications that blue light may cause to your vision. With the success of digital lenses and the way things are going, standard lenses will probably become obsolete within the near future. But there’s no reason to wait until that happens. 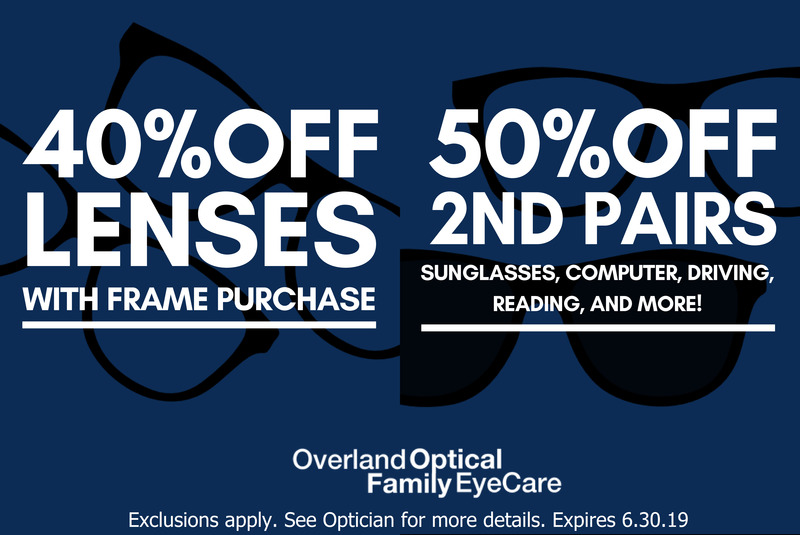 To enjoy the benefits of digital lenses now and with your own eyes, visit our optical stores in St. Louis and St. Charles to purchase new eyeglasses with digital lenses. 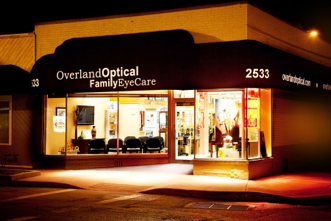 We are pleased to serve you with the clearest vision possible!